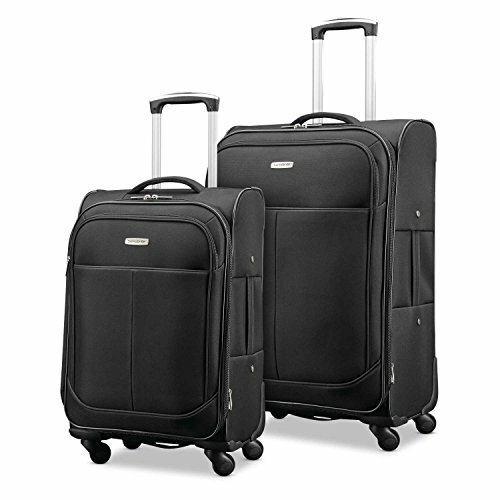 Amazon has the Samsonite Advance Xlt Lightweight 2 Piece Softside Set (21″/29″), Black, Exclusive to Amazon marked down from $449.99 to $129.99. That is 78% off retail price and the best price around right now. This ships for free too!